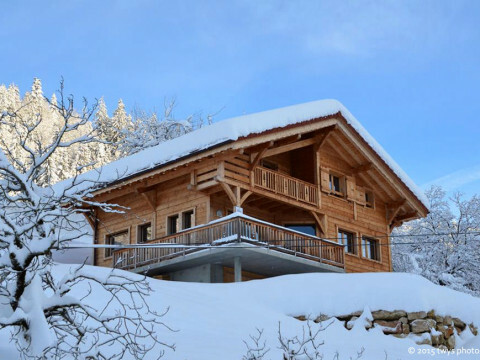 Chalet Savoyard apartment, very spacious and bright, with a terrace overlooking the valley. 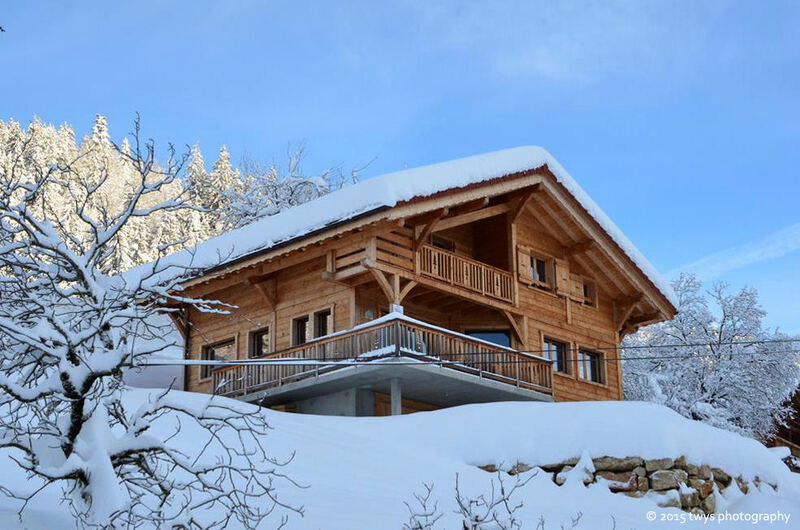 Located 5 km from La Clusaz and Le Grand Bornand 5 km. Easily accessible by car, shops at 2 km. The cottage has a basement, 4 bedrooms, 2 bathrooms, wood stove with firewood available. Private parking for 4-5 cars. Chalet rated 4 star by the tourist office for a Home of 10 people. Opportunity to provide bed linen and towels on request with participation. Many games, games for children, adult children and reading there.